May Day is just a few days away and falls on May first every year. For those of you who are not familiar with this tradition, it is a day to celebrate spring and spread some cheer to friends and neighbors. 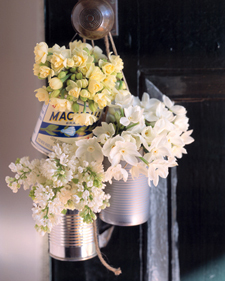 As a child, our family and neighbors were all busy assembling May baskets the morning of the first. 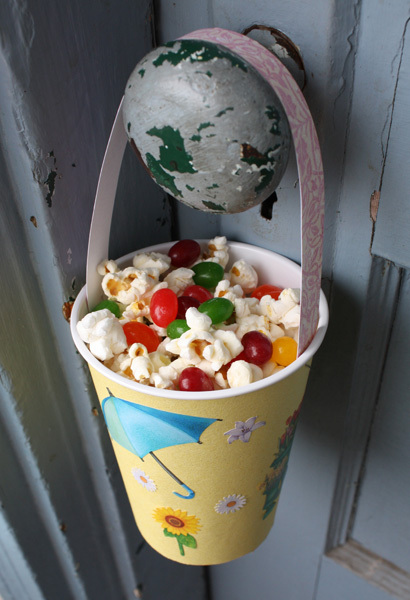 Sometimes we would use Dixie cups or wrap some construction paper into a cone-shape, then we would add a pipe cleaner handle and fill it with popcorn and candy. Once we finished, we would walk to each house, leave the surprise on the doorstep, ring the doorbell and run like mad. The rumor was if you were caught, the person chasing you could steal a kiss, but luckily that never happened. 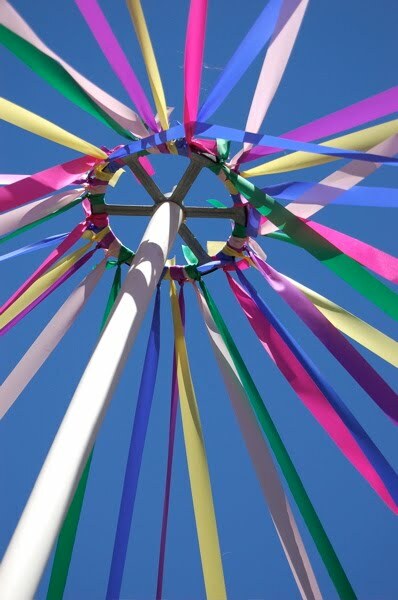 I will admit that the tradition of dancing around the Maypole seems a bit dated, but I still love the idea of doing nice things for friends and neighbors. It doesn’t have to be anything fancy either. For a kid, it’s exciting to hear the doorbell and find a treat waiting for him when he opens the door. 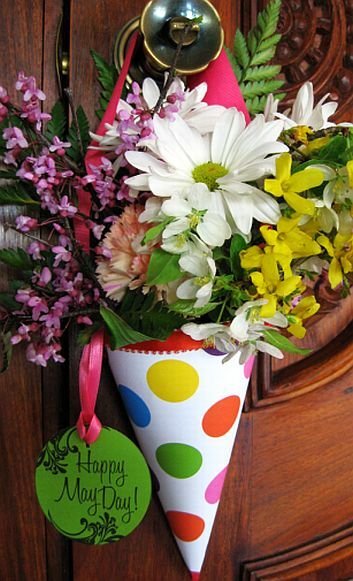 I still create May baskets each year for my husband and daughters filled with their favorite candy. Maybe we could try reviving this tradition throughout our own neighborhood(s). You never know, the old usually becomes new again. On a different note, but still holiday-related my first article was published on Red Typewriter. The topic is Mother’s Day Gifts so check it out and tell us your thoughts.